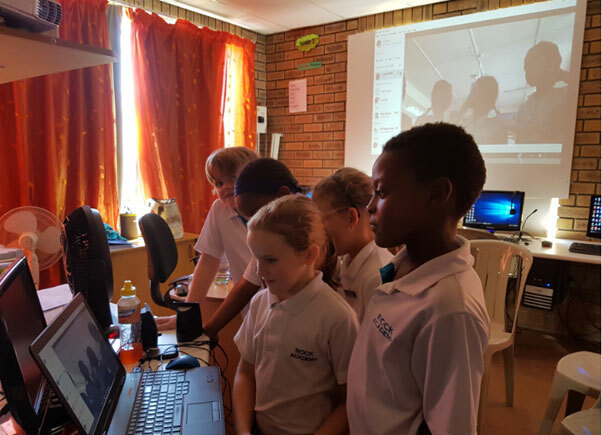 We like to connect with other classrooms around the world doing various collaborative projects. 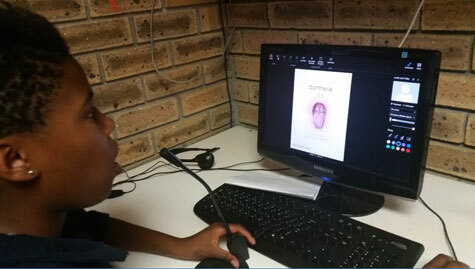 In 2015 we entered a Global Virtual Classroom competition with our Grade 5 class. We were placed in a team with a school in Taiwan and one in the United States. We had to come up with a collaborative project and we connected several times via Skype. 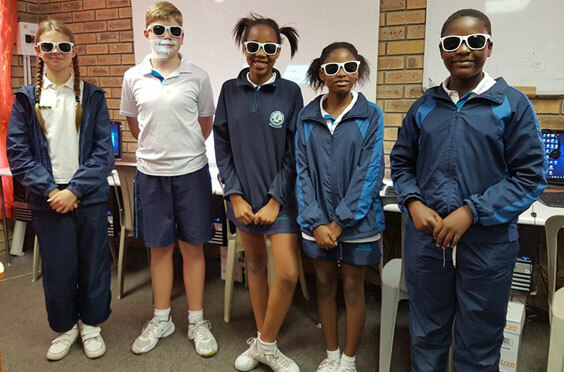 The three classes did a collaborative project on recycling called ‘Recycling to live green’ and created a website together using Google Sites. The details can be viewed here. We won some money for the school as a result. Our focus is on emphasising Internet safety as well as the ethical use of the Internet. The Grade 5s – 7s have blogs which we use as digital portfolios, but these are also used to teach digital citizenship and online safety. 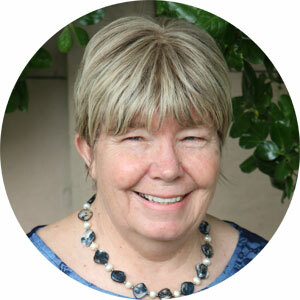 One of our Grades usually participates in the Edublogs Student Blogging Challenge in March every year along with around 2000 other schools around the globe. 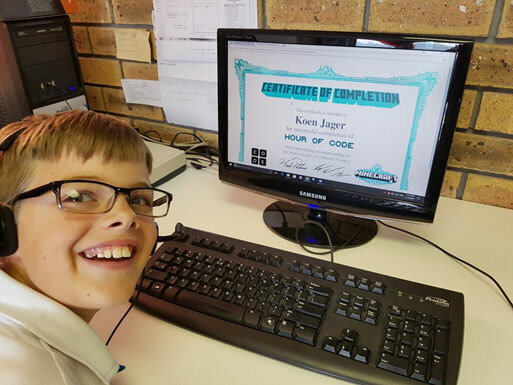 Since many first world countries are recognising the importance of introducing coding right from Grade 1 (since it is flagged as a future required skill in our digital world), our Grade 1-7s participated in Microsoft’s worldwide Hour of Code last year. The Hour of Code is completed in 180 countries around the world. 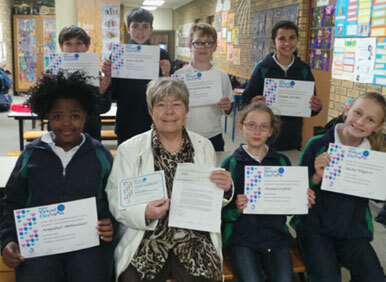 All our learners received their Hour of Code certificates. I am planning to introduce the Grade 4-7s to a free coding program called Scratch this year. Below are a few photos from the computer room.